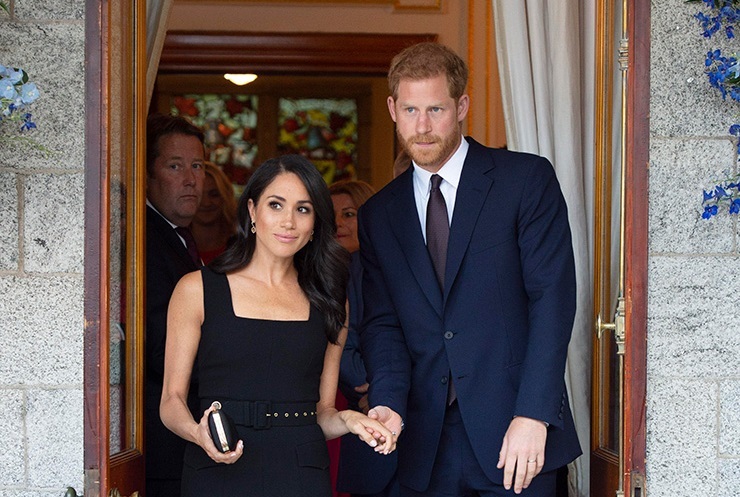 Now the residence of the Duke and Duchess of Sussex will become an estate in the Home Park park in Windsor – Adelaide Cottage. A luxurious mansion is a gift from the generous grandmother of Prince Harry, Elizabeth II. Previously, the house belonged to the lover of Princess Margaret, Peter Townsend. Possessions have seven exits to the Windsor Castle, which will help the couple to easily reach their relatives and not worry about safety. However, to find Harry and Megan in the mansion until you can not, because now they live in a modest cottage Nottingham.